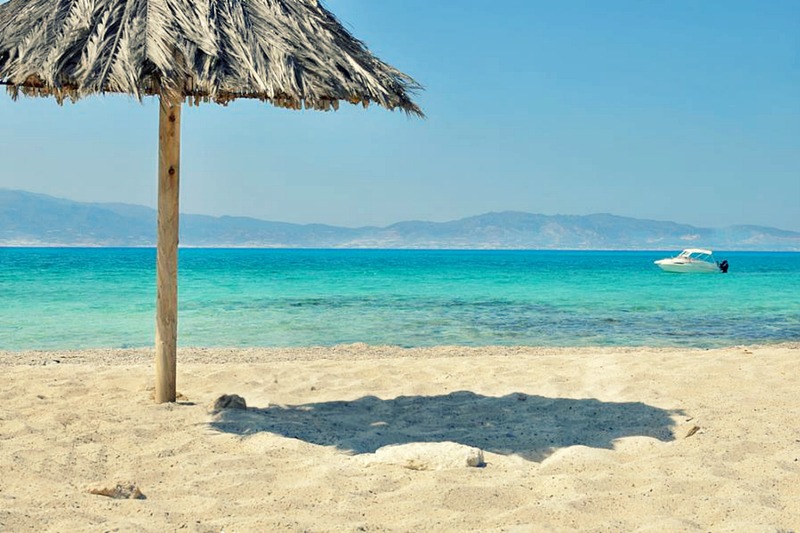 Chrissi, an island 7km long with a maximum width of 2 km, is located 8 nautical miles south of the most southern town in Europe, Ierapetra Crete. The shores of Chrissi surrounded by the Mediterranean’s Libyan sea. From the moment a visitor comes to Chrissi, he gets magnetised by the exotic natural landscape dominated by cedar, the golden sand and the light aquamarine water. The Natural images and the rhythms of nature, immediately give the visitor a newfound sense of liberation.